HomeNews & NotesWhat Did Alexander Graham Bell Sound Like? 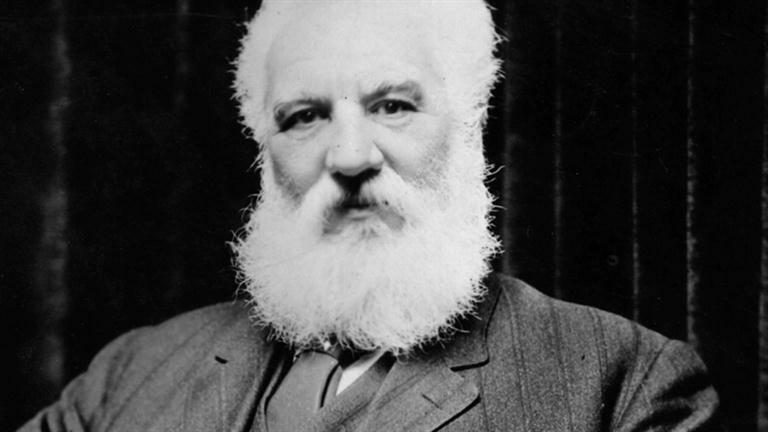 What Did Alexander Graham Bell Sound Like? Hearing the voice of someone from more than 100 years ago is a rare feat. But thanks to technology, in some cases we can. Using 3-D scanning and lot of elbow-grease, researchers were able to recover a recording that Alexander Graham Bell made in 1885. The recording was made using a cardboard disc, that functioned similarly to a vinyl record. That is amazing!!! Thanks, Researchers. What will you discover next?